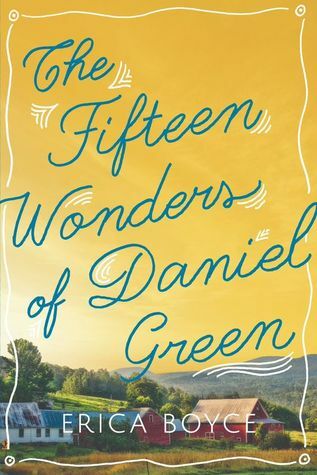 Thanks to NetGalley for giving me the opportunity to read an advance copy of The Fifteen Wonders of Daniel Green, which is a wonderful read for lovers of literary fiction. This one caused all the feels, so grab your tissues when you pick up your own copy of this story. Daniel Green makes crop circles. As a member of a secret organization, he travels across the country creating strange works of art that leave communities mystified. He's always been alone; in fact, he prefers it. But when a dying farmer hires him in a last-ditch effort to bring publicity to a small Vermont town, Daniel finds himself at odds with his heart. It isn't long before he gets drawn into a family struggling to stitch itself back together, and the consequences will change his life forever. 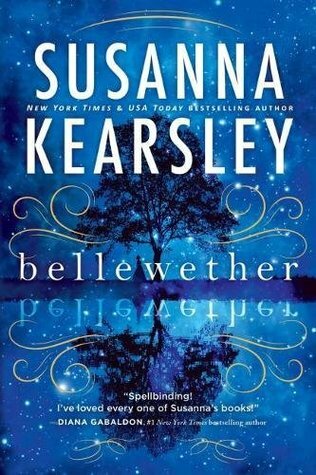 For readers seeking the warmth of The Readers of Broken Wheel Recommend blended with the creative spark of Rachel Joyce, The Fifteen Wonders of Daniel Green explores the unexplainable bonds of family, the everyday wonder of love, and the strange mysteries life provides that help humanity light up the dark. Initially, this is a story about crop circles – yes, those otherworldly designs that appear in fields of corn or wheat. This plot line provides the basis for multiple storylines involving both Daniel Green, the crop circler, and the family he creates it for. Ultimately, this a story about family and forgiveness. There’s a bit of symbolism in the design that Daniel creates, where circles intersect and overlap each other, just as the stories overlay and intersect each other. As such, the story is told from multiple points of view, primarily by Daniel, Molly (the wife of the farmer who hires Daniel), and Nessa, Molly and Sam’s daughter. Boyce does well to balance the voices so no one story outweighs the other, and she handles the switching of narrators well. I don’t want to give any spoilers, but there is a passage about one character’s illness, and the imagery of a pebble in a shoe is perfection. There is raw honesty in the exchanges. People have a hard enough time understanding all the weird things that go on inside their own, normal brains. Throw in a mental illness, and they really freak. While I wouldn’t call this a light and cheery book, The Fifteen Wonders of Daniel Green IS a beautifully told tale. The characters are real and flawed. Details and hints are dropped left and right, but they don’t begin to fall together at first. Instead, the pieces slowly tumble and roll around until they spill together in this incredible mosaic of a story.